Using core STEM principles, this book will take you step-by-step through the process of designing and constructing your own mega Minecraft city - from calculating area when building your foundations and understanding the different properties of the materials available to you, to learning about lighting and the use of symmetry in architecture. 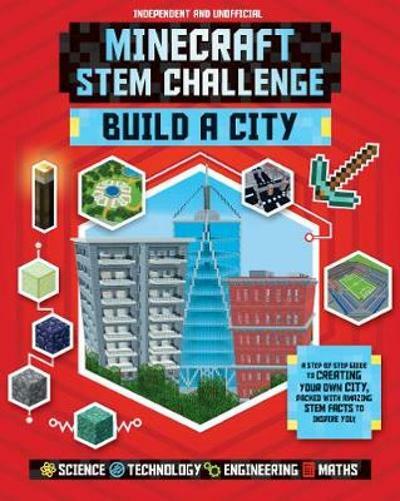 Read about science topics in the real world, then put your learning to use within the game, discovering the differences between real life and the Minecraft world. At the end of the book the reader will have created one amazing city, with skyscrapers, shops, a sports stadium, roads and houses.